Dive HQ Christchurch supplies the world's best dive brands. We have gear for all your scuba diving, snorkelling and spearfishing needs. 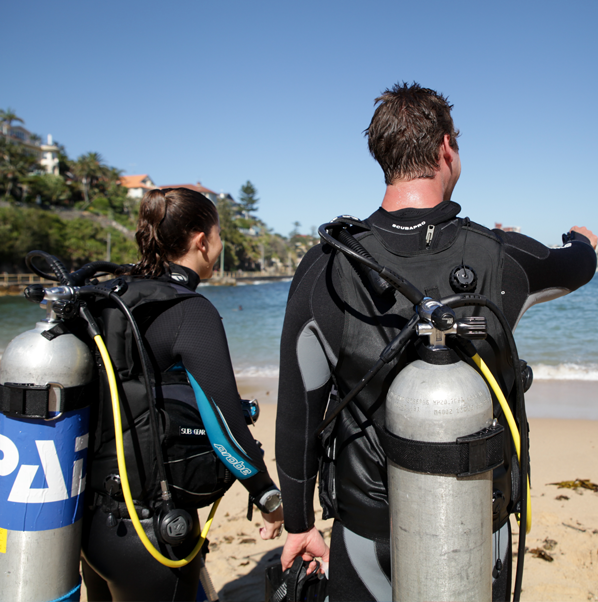 We cater for all price ranges and stand behind the quality of our dive equipment. Not all gear is created equal, and it’s important to choose your gear with quality, specifications and fit in mind. Visit us instore and make the most of our in-depth knowledge and product information. Where you can try your equipment on and ensure you walk out of the shop with the best gear for your needs. Our brands are recognised international market leaders. We stock the following products;- Aqualung, Oceanic, Beuchat, Scubapro, Hollis, Suunto, Pinnacle, Aeris, Uwatec, Shearwater and Rob Allen. We are committed to bringing you the best product at the most competitive prices;- If you see the same product for cheaper, we will match the price where we can. Dive HQ Christchurch is the largest underwater specialist, so come on down to our shop at 103 Durham Street South, Christchurch and find out what we have to offer.